A light and airy crisp white linen shirt. 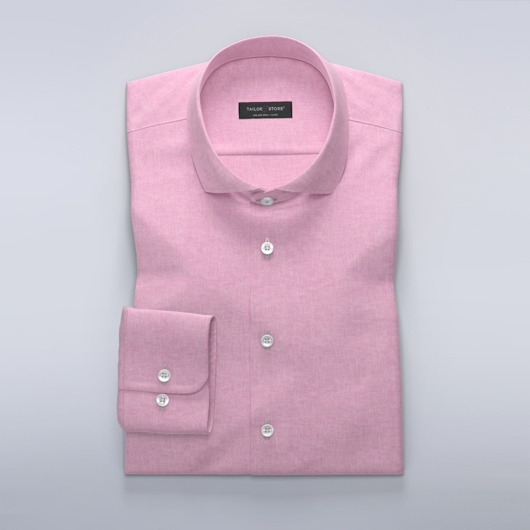 Made from 100% linen, style this with chinos and a belt for a casual contemporary finish. Order our recommended design in slim-fit, or customize it to your preference. Made to your measurements.